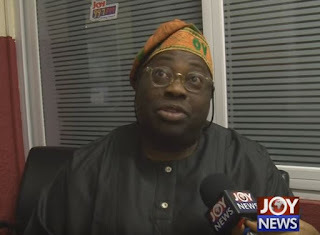 Veteran Journalist Dele Momodu has finally come out to address Davido‘s https://www.bellanaija.com/2016/05/this-davidos-reaction-to-a-fans-tweet-about-dele-momodu-has-got-people-talking/ from last week in an interview with Joy TV Ghana. 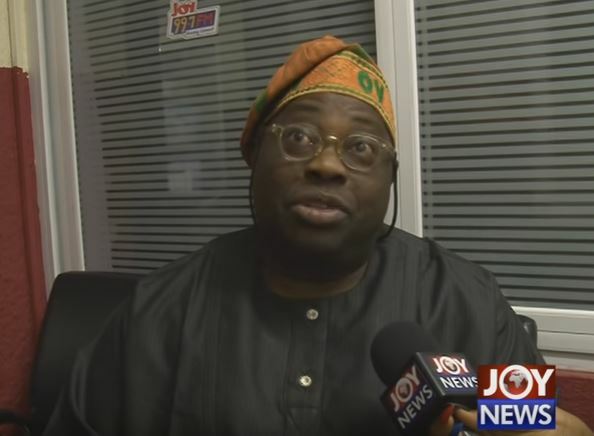 Quick recap: A fan tweeted at him saying “@DeleMomodu deep down I know you still want to go to Dubai . Tell Uncle @iam_Davido you’re sorryy ”. Davido then replied the tweet saying, “Nah my Boy”. Now the publisher has come out to address the issue among others including how those concerning Sophie Momodu. “I have never responded to any of Davido’s comments, this is the first time I would do that. After ‘Osinachi remix’ video, I called his father… Success is a very tough thing to manage, and your fans can mislead you sometimes. I know that what he is doing is what most artists do all over the world, to sell their record. so you have to create controversy. I don’t think David ill see me face-to-face and say I’m his boy. I’m his father. Even the video… That’s what is selling his record, and I’m very comfortable with it. while will i fight my own child? I can’t fight him. Now, we’re connected together for life through that baby. I can never fight David. He is too small to me.